Kajeet SmartSpot device is a handy Wi-Fi hotspot that allows schools to offer secure mobile broadband access to the students anytime and anywhere. There are many students within the school district who do not have Internet access at their home. Schools can bridge the broadband access gap by equipping students with Kajeet SmartSpot, though its usage is restricted to selected websites, categories, program, content or any other combination. How does Kajeet SmartSpot work? The Kajeet SmartSpot links Kajeet wireless network and gives access to the Internet. It can further be accessed with a lot of other device like Netbooks, smartphones and laptops. Students, their parents and educators who are all acquainted with the basic of linking their devices to a Wi-Fi hotspot can then use it. 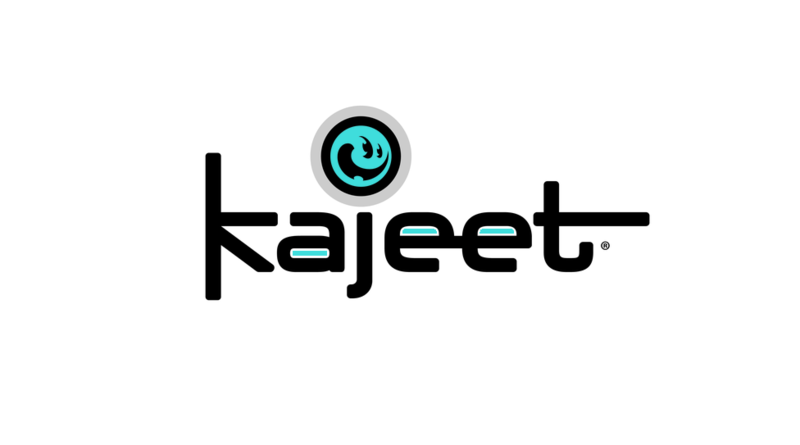 With Kajeet, there is no need of special software and hardware or any other setting, users can simply receive managed educational broadband access. Users can access it from any browser as it is a web-based interface. School and districts can configure different user levels to tailor the user experience to the needs of different roles. On one screen admin can manage devices, bandwidth allocations, groups, filter settings and much more. A simple, yet powerful, reporting interface provides summarized or detailed data on student use of broadband to enable further decisions. Kajeet SmartSpot offers broadband service at any point of time, anywhere, which is why learning is not restricted at home or schools. Learning can take place at any point of time and place where students are motivated and engaged. Kajeet SmartSpot is friendly with Wi-Fi capable device like Netbooks, tablets, iPads etc. Therefore, it is easy for schools to integrate 1:1 program. Students are allotted Kajeet SmartSpot device as they are allotted a textbook. For schools Bring Your Own Device implementation can become easy and reasonable. Kajeet SmartSpot™ – Mobile Broadband is accessible for any Wi‐Fi‐capable device anytime, anywhere. Read about Kajeet’s works under BYOD programs.